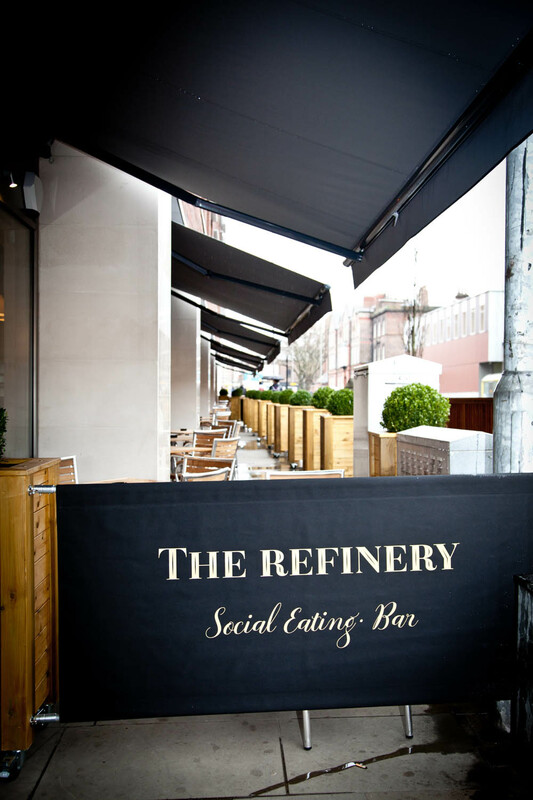 Welcome to The Refinery… Kitchen, Bar & Live Music. 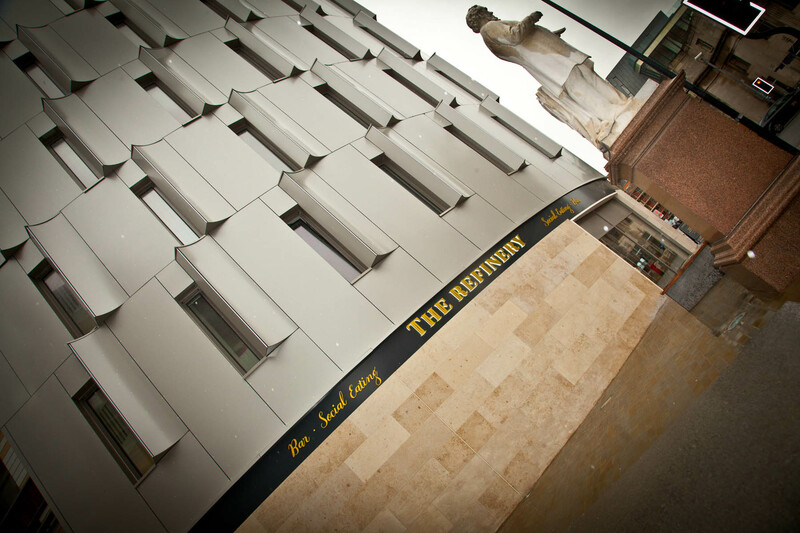 Situated on the corner of Liverpool’s Hope Street & Myrtle Street, The Refinery is in the heart of theatre-land and the university district. 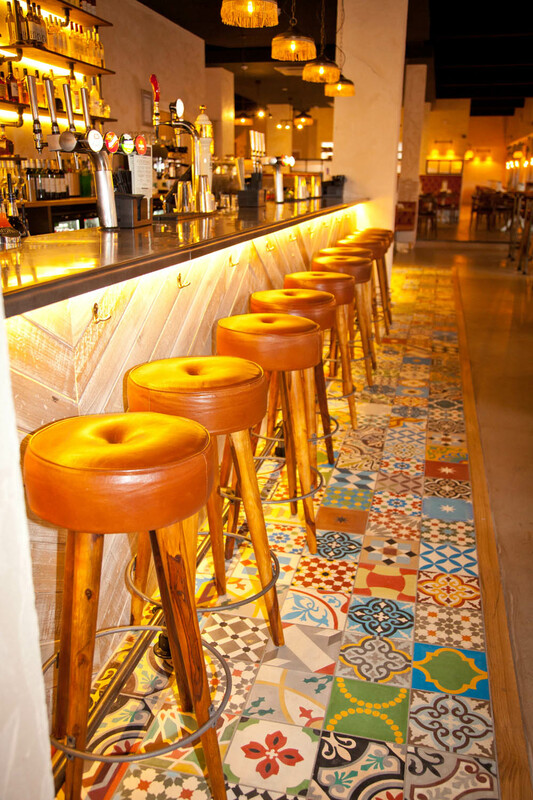 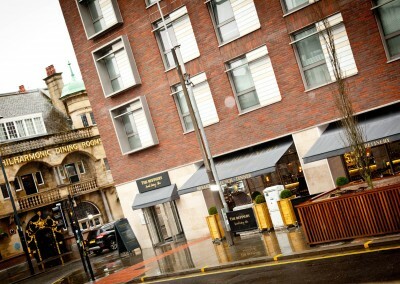 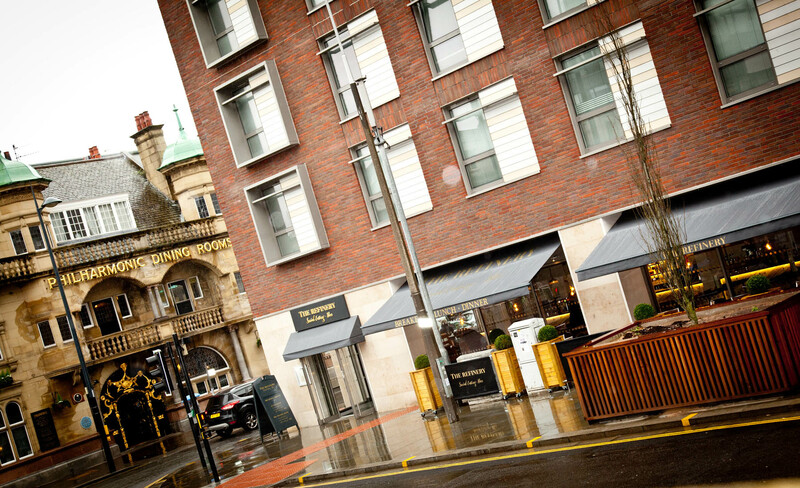 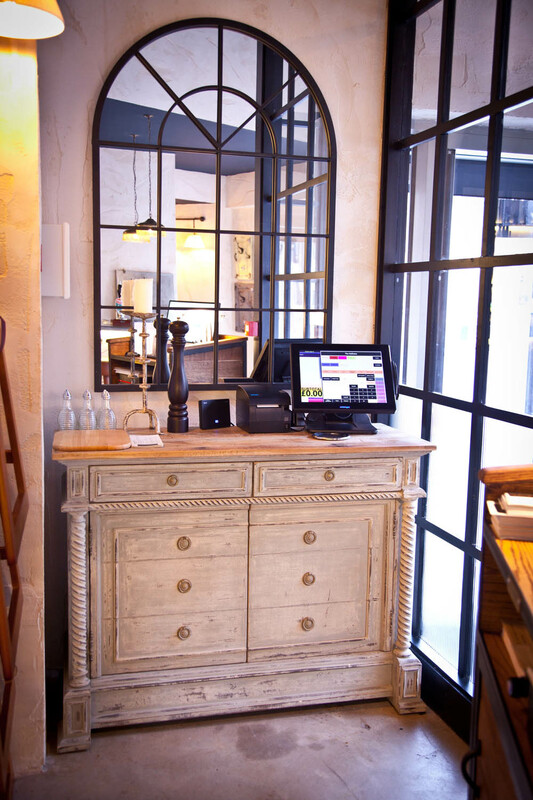 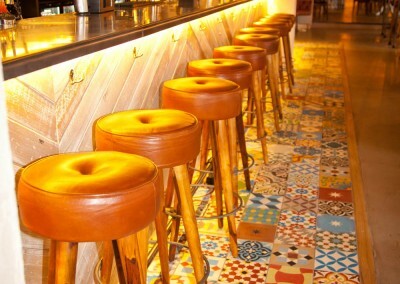 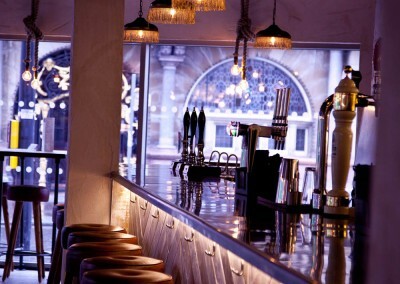 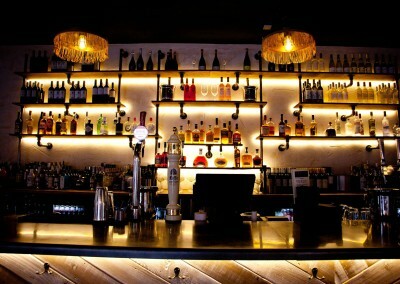 It combines a friendly and relaxed feel with the buzz of a City Centre bar. 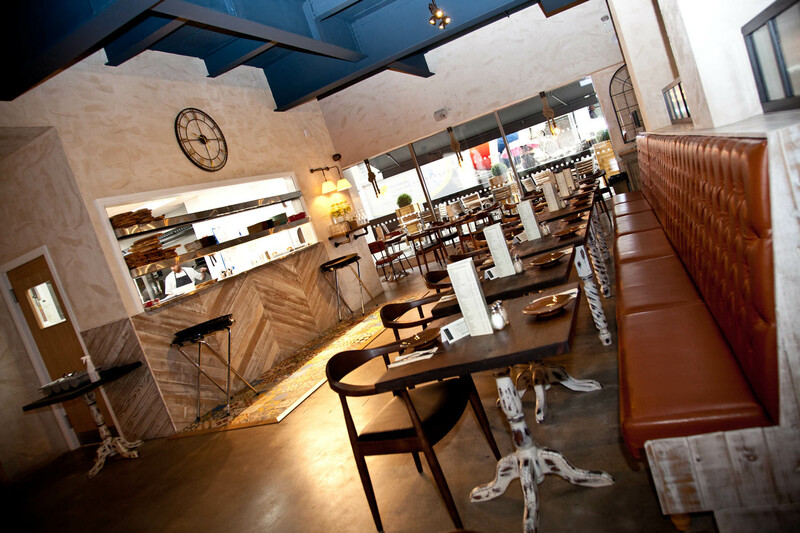 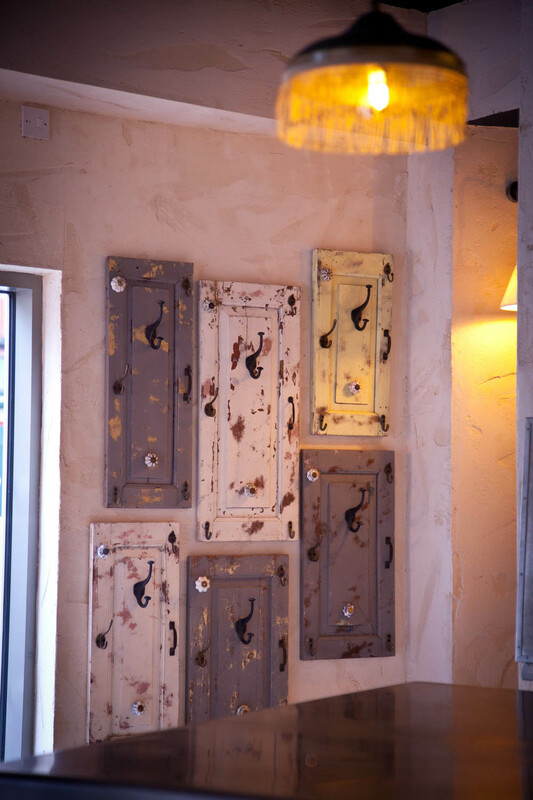 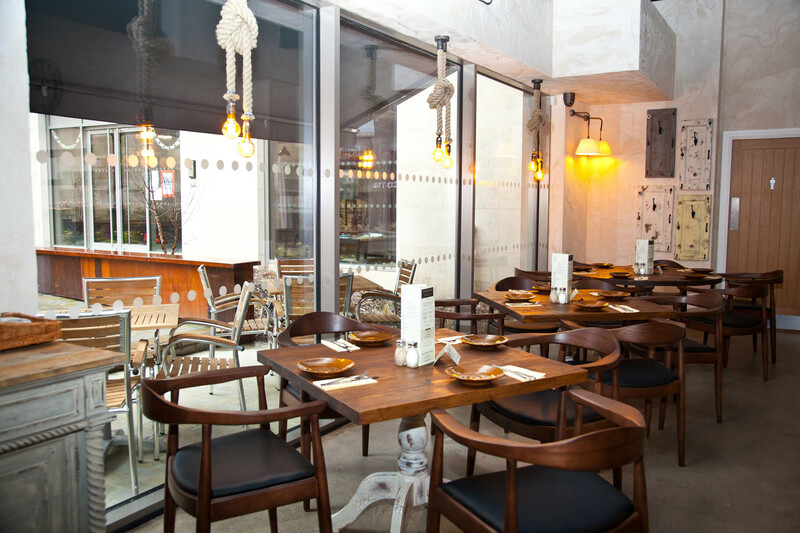 The contemporary décor comprises of concrete floors with Moroccan tiling, bare wooden tables, leather banquette seating, rough plastered walls & window rope lights. 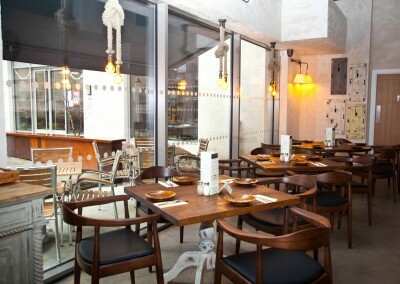 The restaurant is bright and airy by day but candle lit and seductive by night. 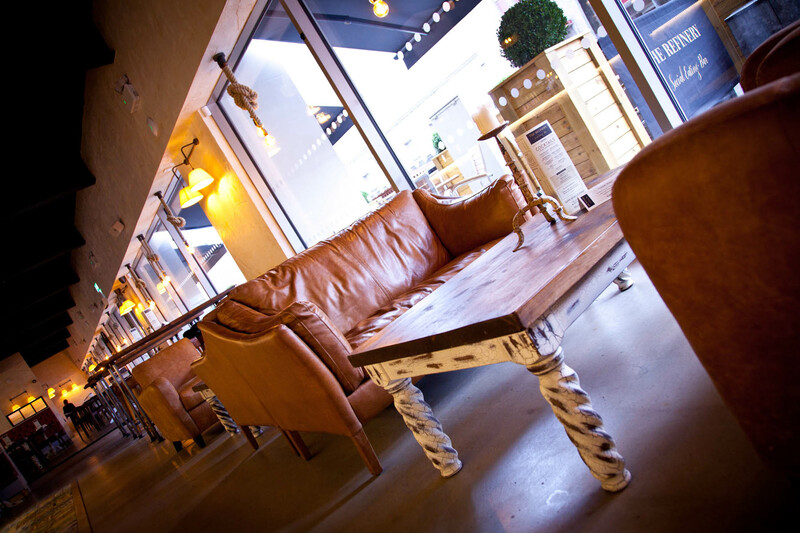 The impressive outdoor seating areas create that distinctive “holiday feel”. 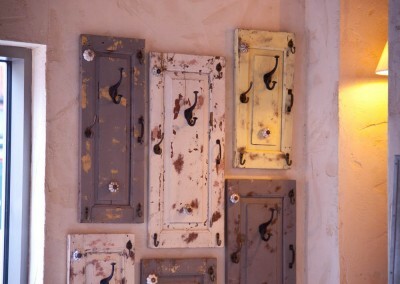 The kitchen’s the only place I’ve ever felt like I belonged. 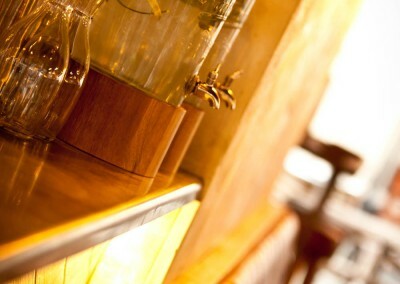 I loved every minute of it, the heat, the pressure, the violence. 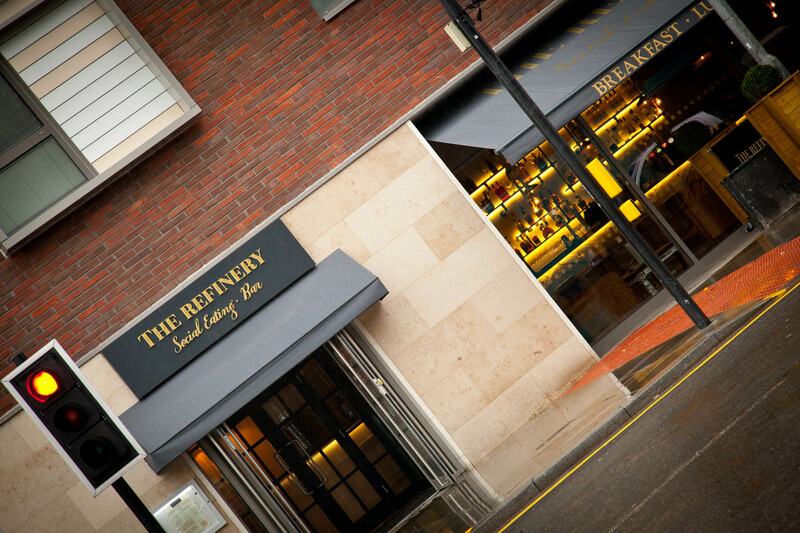 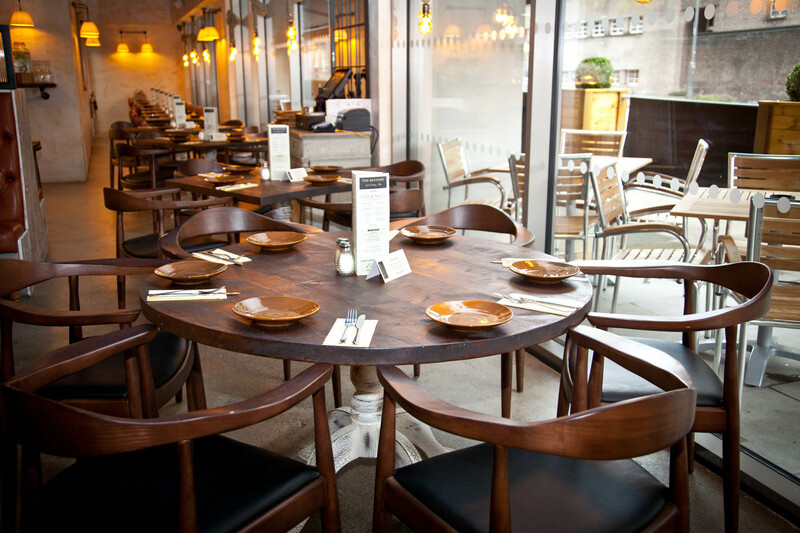 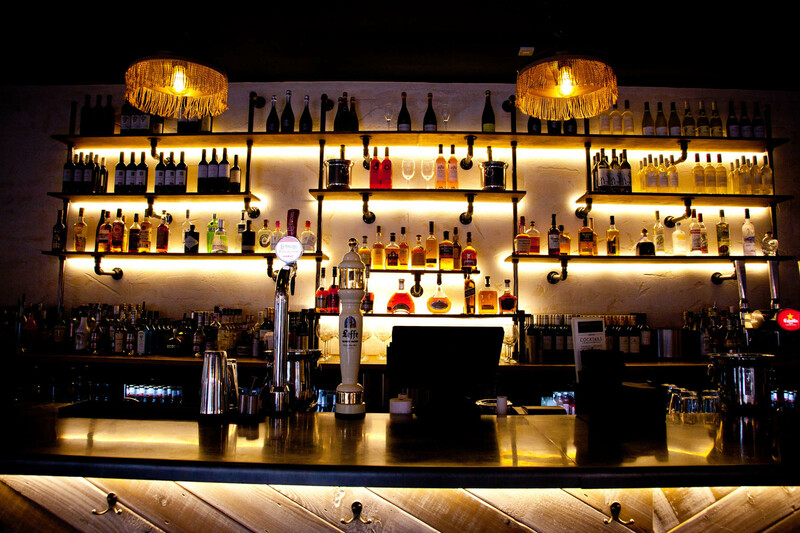 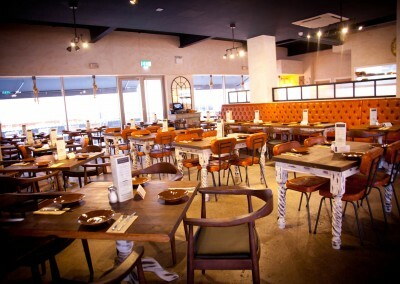 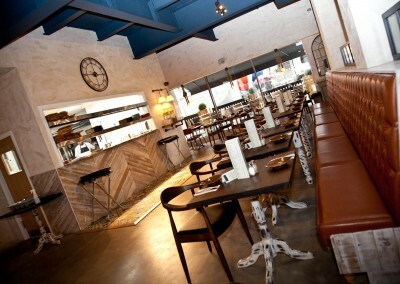 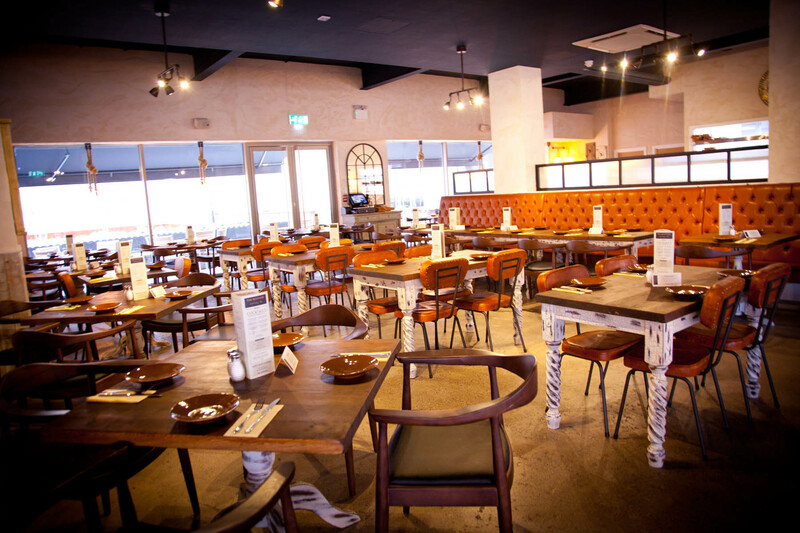 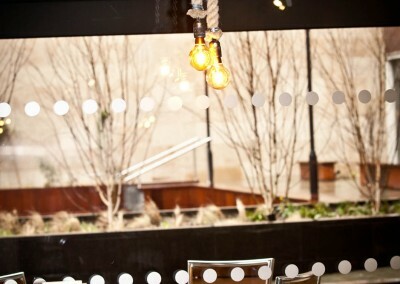 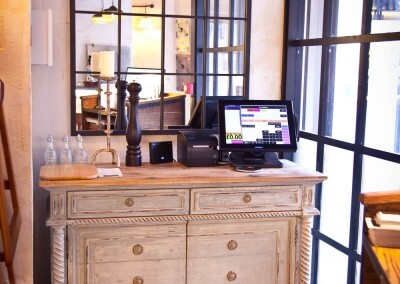 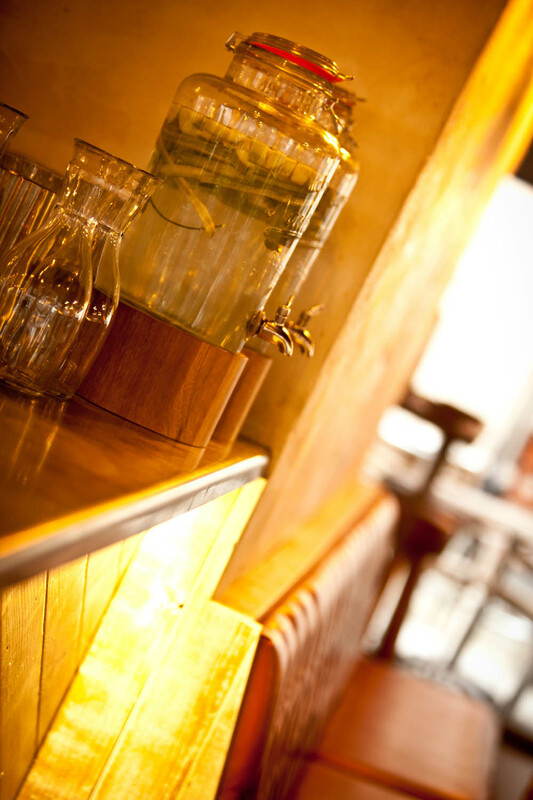 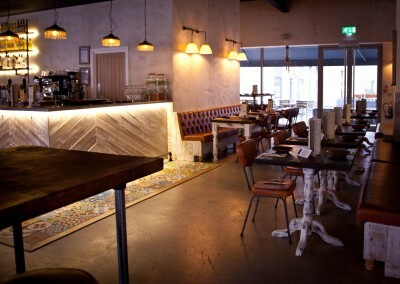 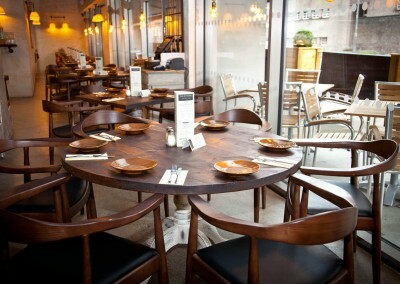 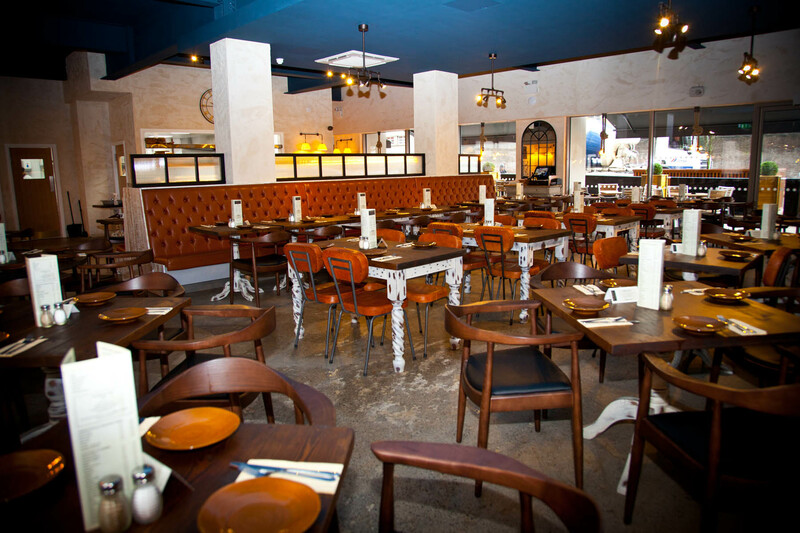 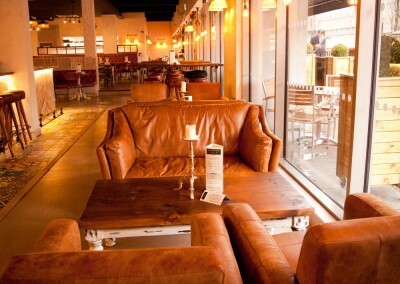 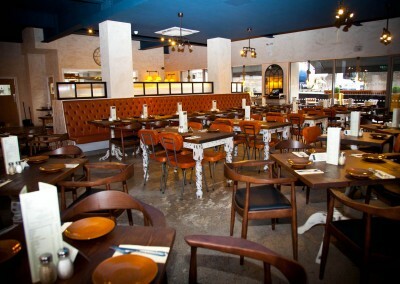 The Refinery is part of the portfolio of Liverpool based & independent restaurant operators – Bistro Qui? 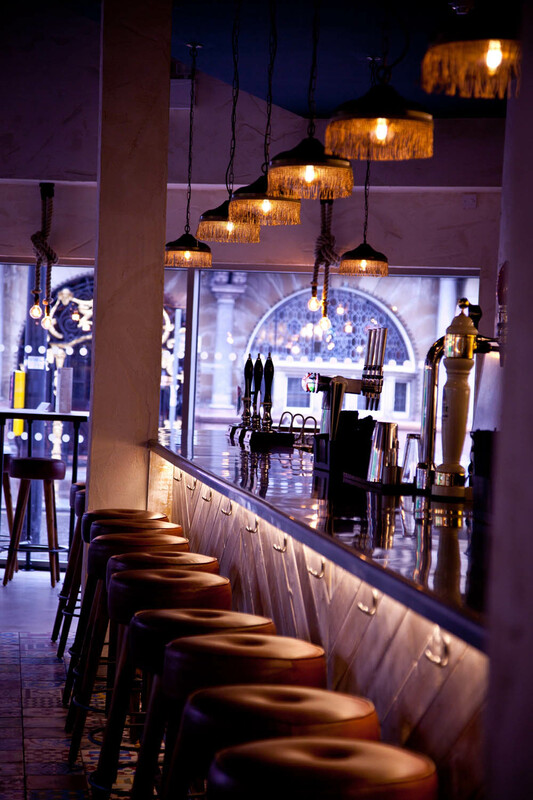 (Bistro Pierre in Cavern Quarter, Bistro Jacques on Hardman Street, Bistro Franc on Hanover Street, Bistro Jacques in Shrewsbury, The Hub Alehouse & Kitchen on Hanover Street, Button Street Smokehouse in Cavern Quarter & Chicha…Peruvian Street Kitchen on Bold Street). 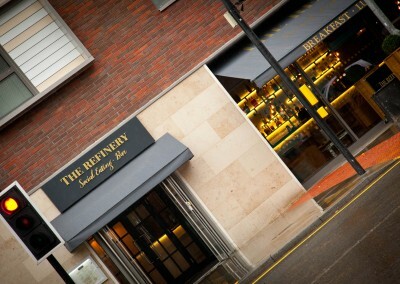 The eatery serves brunch daily from 9-3pm, lunch from 12-4.30pm and dinner from 4.30 till late. The theatre-goers, students, tourists, business types and shoppers alike all congregate throughout the day and night to enjoy the diverse menu, as well as a great selection of cocktails, new world wines and real ales from microbreweries across the Northwest……and be sure not to miss out on the daily Cocktail Offer – 2 for £9.50, all day, every day (excluding Saturday). 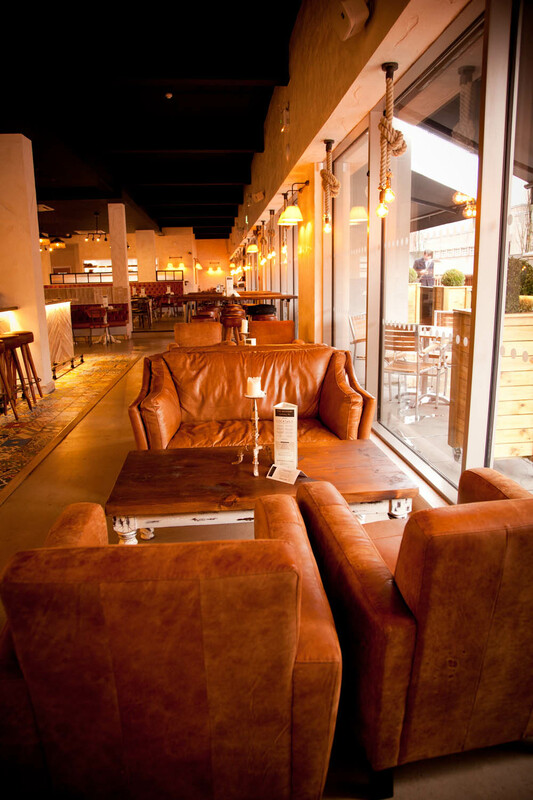 The venue hosts live music from local artists Tuesday – Sunday from 5.30-7.30pm andd Open Mic Night every Friday 9pm till late! 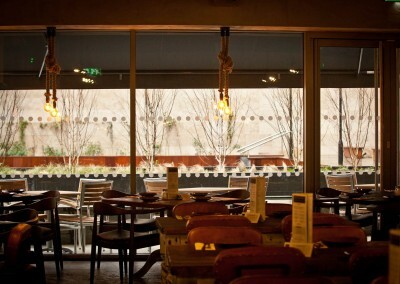 The £11.50 lunch offer for 3 small plates is a popular choice, as well as the pre-theatre deal, 2 courses for £13.50. 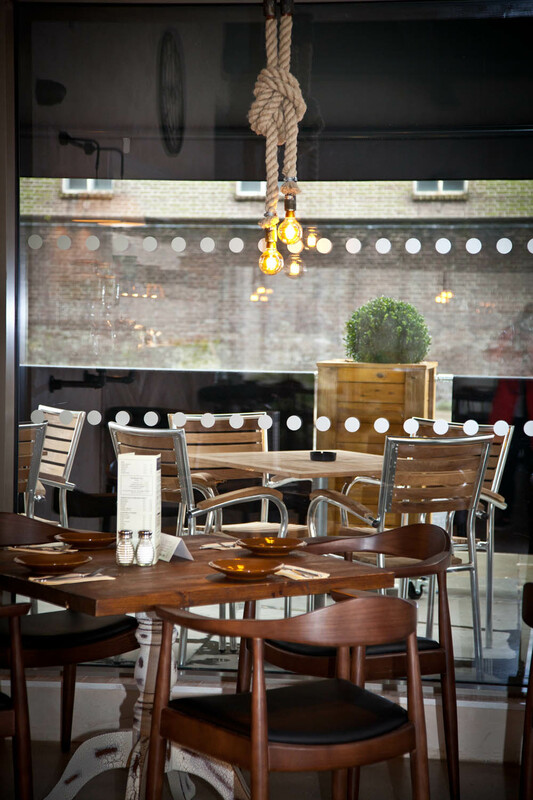 There is a range of mouth-watering dishes such as the delicious ‘Braised Ox cheeks, Red Wine and Wild Mushroom Sauce &Creamy Horseradish Mash’, the ever-popular ‘Caribbean Style Jerk Ribs, Pineapple and Chilli Sambal &Crushed Peanuts’ and the fantastic ‘ Cask Ale Battered Haddock, Proper Chips, Mushy Peas& Tartare Sauce’- they’ll all delight even the most discerning of foodies. 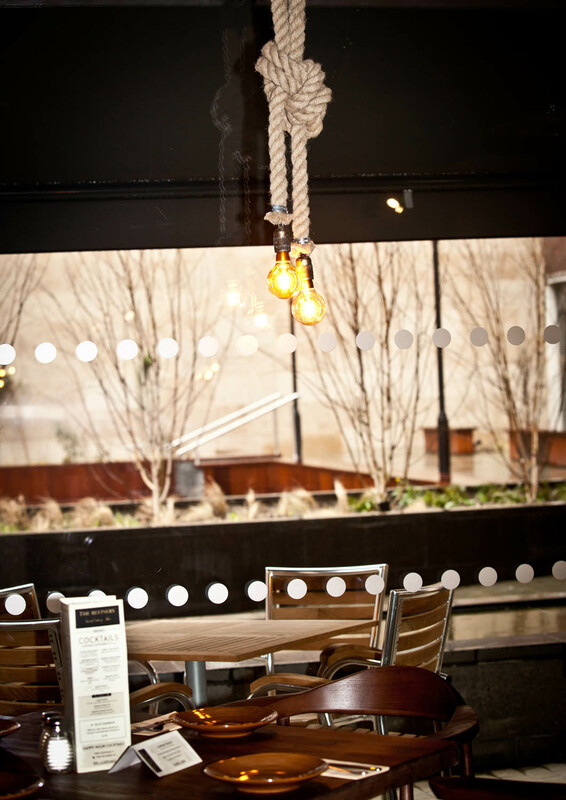 Alternatively you can pick your favourite from the sandwich & burger selection or why not choose one of our sharing boards? 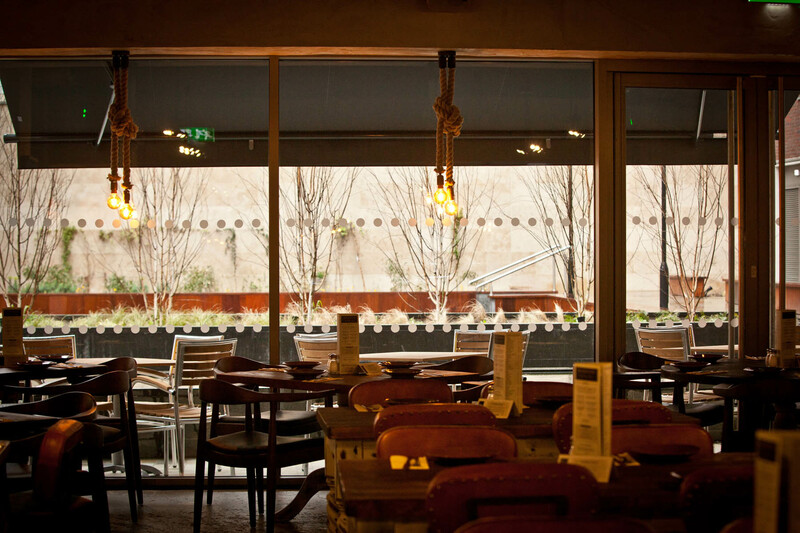 To finish, try the ‘Double ChocolateBrownie, Salted Caramel IceCream & Crushed Pistachios’ – it’s a real treat for diners with a sweet tooth. 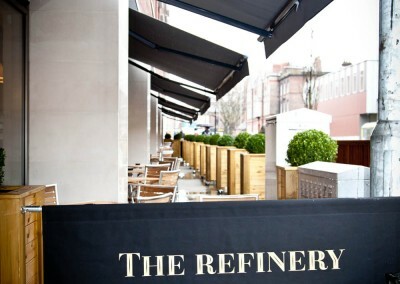 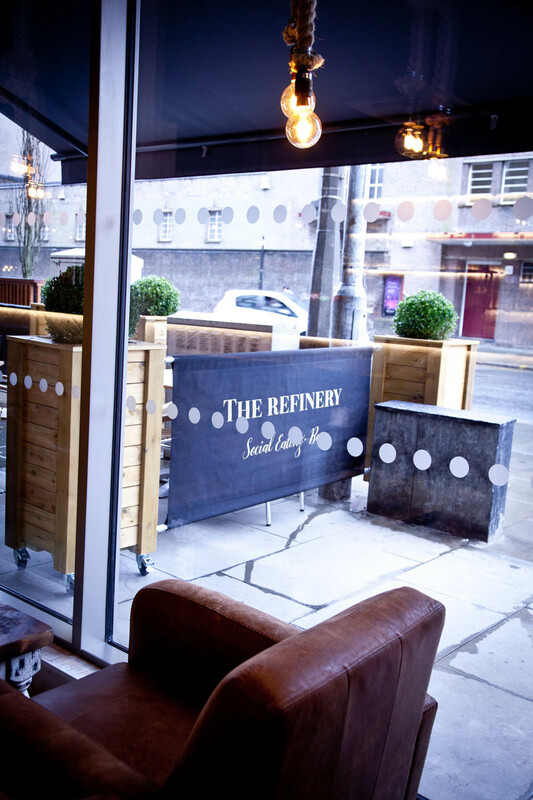 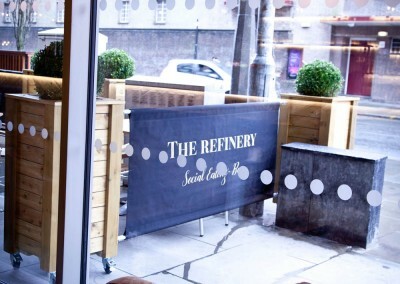 Come along and visit The Refinery for a great meal & relaxed tipple to the funky tunes of the live bands. 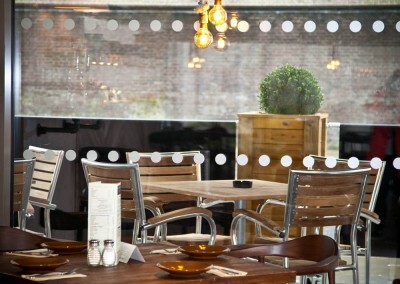 Feel free to give us a call if you have any special requirements or issues booking.